I did not know how to install the license. I have tried it with the installer and manually. Tested the license in all the places mentioned, following your instructions ... but nothing, there is no way. I don't know if it's because it's a trial license. The fact that it's a trial license should not make a difference here. 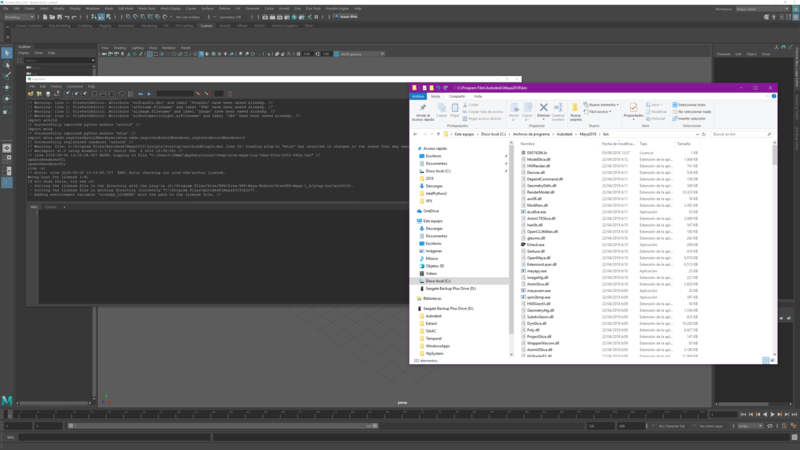 Would you be able to try adding a zivadyn_license environment variable that points to the location of the license file? 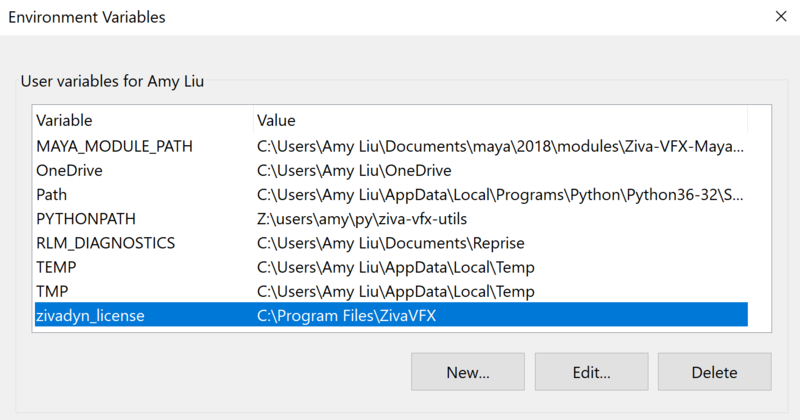 For example, in the screenshot below, my .lic file is located in C:\Program Files\ZivaVFX and I've defined my zivadyn_license variable as shown. Please let me know if this doesn't work. I show you the installation step by step. Please indicate where I am wrong. This looks right to me. 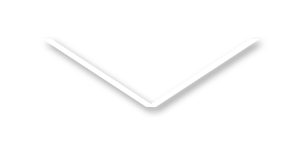 My suspicion is that the license file might not have been generated for the right MAC address, sending you a private message to confirm this.